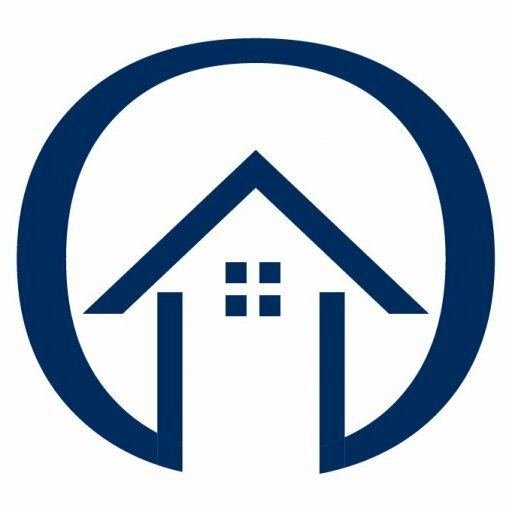 Are Phoenix Fix and Flip Investments Right For You? For many people, the idea of investing in “fix and flip” homes sounds exciting and profitable. However, there are some things you should consider before making a purchase. In our latest post, we will discuss some pros and cons of purchasing fix and flip investments in the Phoenix area! Buying a fixer-upper requires money, patience, and the ability to maintain your composure even if you find out the place needs a new roof immediately after buying it. Needless to say, the process can be stressful! You will be responsible for scheduling inspections, processing paperwork, finding contractors, buying supplies, comparing bids, and much, much more. 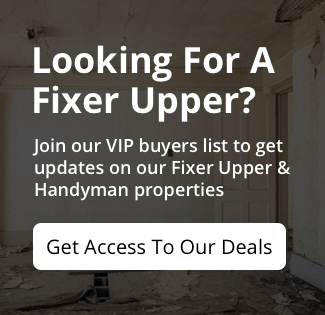 The process of purchasing a fixer-upper property can be stressful for anyone, especially if it’s a new venture for you! By working with professionals such as the team at HigherOffer or with someone who has been through the process before, you can ensure the process will go as smoothly as possible. You should always consult a professional or team thereof when purchasing a fixer-upper property in Phoenix. Not only should you talk to an inspector, but you should also seek counsel from a structural engineer. If the home as a pool, talk to a leak detection specialist. If there is a septic tank, you might hire a company to make sure everything is operating correctly. Ask around and find out what people you know have paid for similar repairs. Getting estimates is one thing, but actual costs can be quite another. This is why it is always good to have a small surplus set aside for the unexpected expenses. You might find a critical repair is needed, but you don’t have the budget for it. This could cost you big if you are forced to resell as-is, disclosing the needed repair.